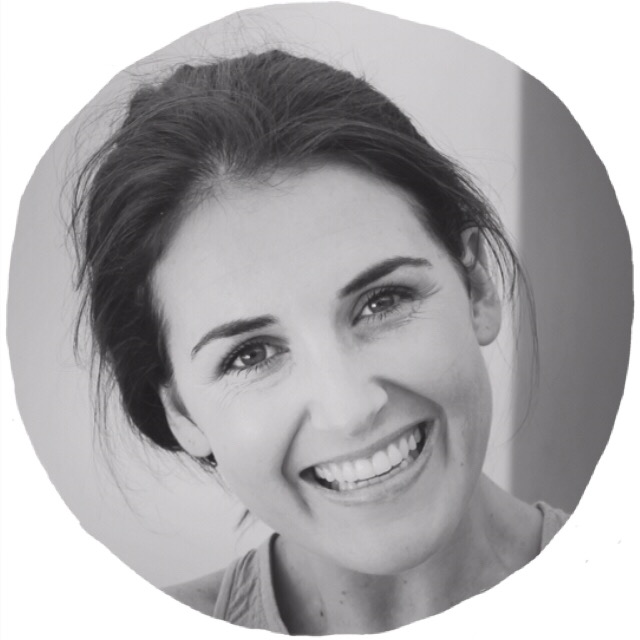 Ladies, some very exciting news for you :) and it makes it even better that it is a Friday! 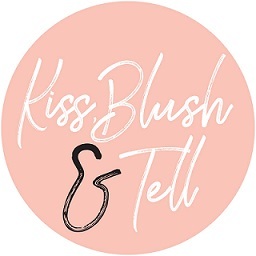 Kiss, Blush and Tell is now in partnership with Hunter Boots - one of my all-time favourite fashion items, and something that I am dying to purchase. Literally, it's just a matter of choosing what height boot I want, and I'm sold. I always seem to picture myself trotting in paddocks with my imaginary farm animals and picnics basket, but really, I might just be strutting through town on a rainy day in real-life. 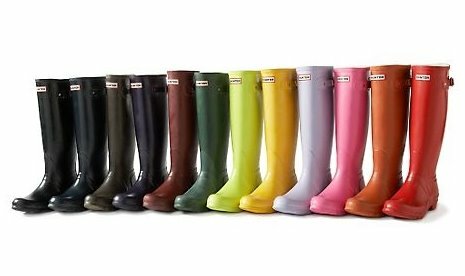 Either way, through Kiss, Blush and Tell you can now get free delivery on all Hunter boots - simply click on the banner on my site (right column) and you will be given a special code unique to each user. Adding to this - the first five ladies to purchase through Kiss, Blush and Tell (send me a picture of you and your new boots as well as proof of payment) will receive a gorgeous, large size aromatherapy candle (they are beautiful :) ).